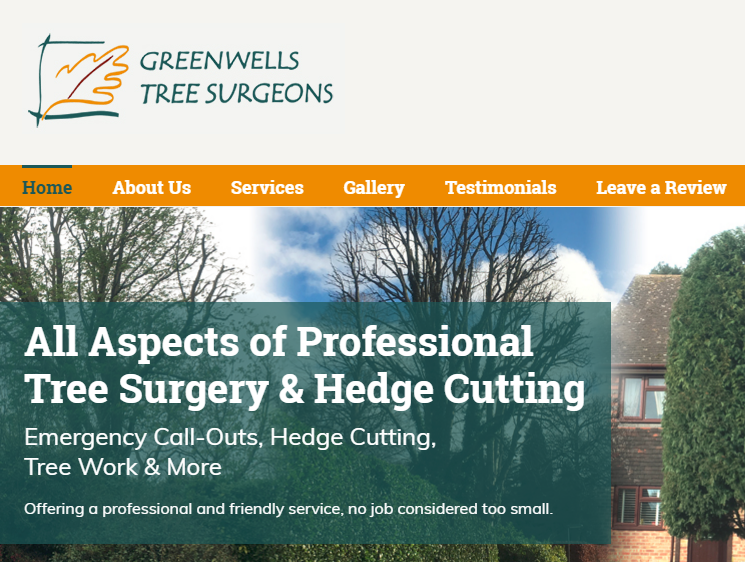 Beautifully crafted websites that also work really well on mobiles and tablets. Great Web design will not help you if no one can find you so our websites are specifically designed from the outset to rank well with search engines like Google. When it comes to websites and search engine optimisation (SEO), we work with our partner company, Footprint, who have been building impressive websites for as long as we have been selling and repairing computers! Why ask us to build your website? Gone are the days where new customers can be acquired simply by placing adverts in telephone directories or trade magazines. Whether you like it or not your prospective customers are now using Internet search engines such as Google to find the products or services that they need. If your competitors appear in the top five results but your business doesn’t appear until page five then you have a real problem! Search Engine Optimisation, or SEO, is an on-going requirement in all successful websites. With regular updating, your website will maintain and improve its search engine ranking – the higher your website ranks, the easier it will be for your target audience to find it. SEO is an investment. Regularly working on your website will add value for years to come. Prices start at £150 per month plus VAT. 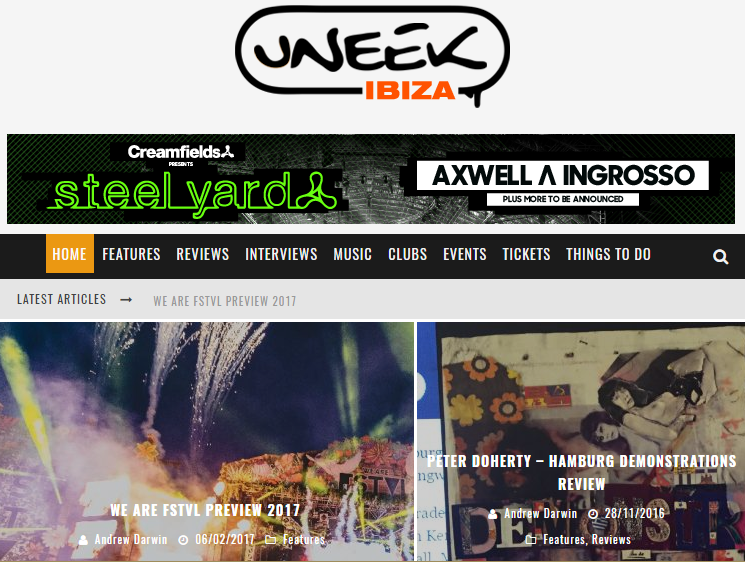 We are a web media company, specialising in web design, Search Engine Optimisation and E-Commerce, based in Surrey and San Antonio, Ibiza. Established over 21 years ago, we provide cutting edge web solutions to over 750+ clients; covering a wide range of industries. Our aim? Strong and lasting relationships with all of our clients. We speak in plain English; keep jargon to a minimum and can always be called on for help and advice. Website development covering the following main towns in Surrey – Ashtead, Banstead, Carshalton, Coulsdon, Croydon, Dorking, Epsom, Ewell, Godstone, Horley, Leatherhead, Lingfield, Merstham, New Addington, Oxted, Purley, Redhill, South Croydon, Sutton, Warlingham, Whyteleafe and Woldingham; in Kent – Biggin Hill, Bromley, Edenbridge, Orpington, Westerham and West Wickham; in West Sussex – Crawley and East Grinstead; Near Me.